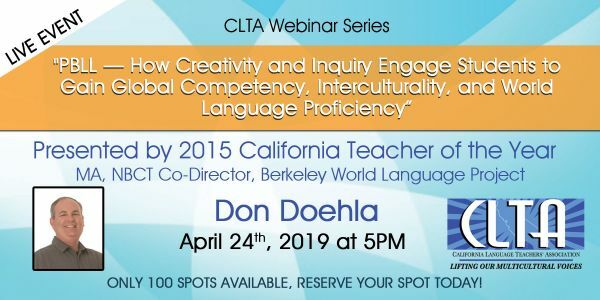 The CLTA Teacher of the Year first competes at the regional level at the Southwest Conference on Language Teaching (SWCOLT) which is held annually in one of the member states. 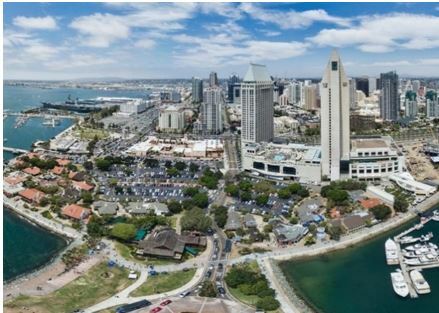 The winner of the regional level goes on to the American Conference on the Teaching of Foreign Languages (ACTFL) level, held at the annual ACTFL Convention & Expo at one of the member states. South West Conference on Language Teaching (SWCOLT) California Teacher of the Year Iman Hashem is an instructor of Arabic at CSU Long Beach, CA; Program Director for California World Language Project at Occidental College, Los Angeles, CA; STARTALK consultant, evaluator, and team-leader. 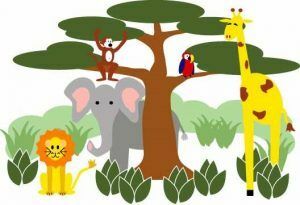 She regularly designs and conducts workshops nationwide for teachers of the Arabic and Chinese languages. During her career, she authored curricula and materials for heritage and non-heritage learners, taught and directed K-12 Arabic language programs, participated in the delivery of the Advanced Development of Language Proficiency Program at the Language Acquisition Resource Center, and designed a certificate program for teachers of Arabic and Arabic speakers at California State University, Fullerton. 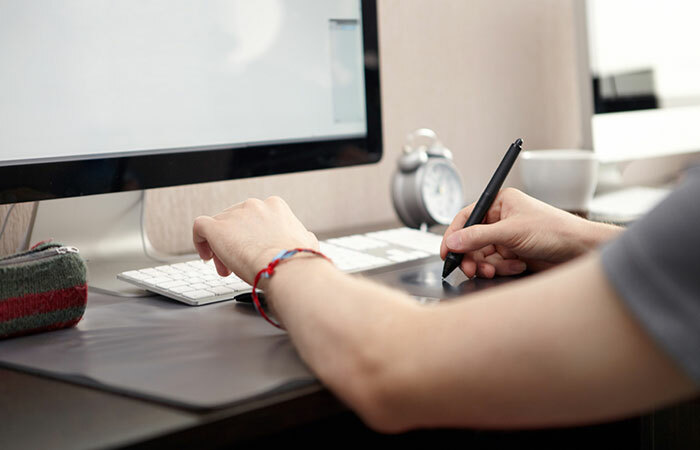 Iman Hashem was a member of the writing committee for the Standards for Learning Arabic, California’s World Language Content Standards – 2009 & 2019. Currently, she consults for the Los Angeles Unified School District and K-12 Islamic schools, where she designs Arabic language programs and supports program improvement in language and culture. 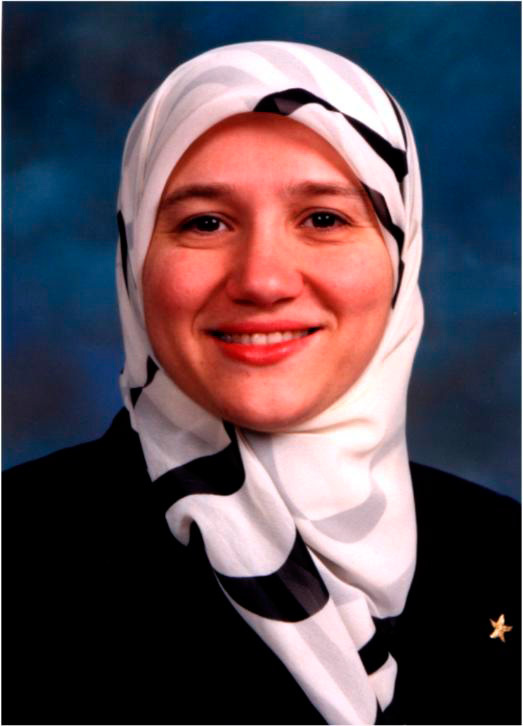 Iman Hashem was the recipient of the Special Achievement Award from the New Horizon System in 1996, CLTA’s President’s Award for Leadership in Language Education in 2003, Outstanding Teacher Leader Award in 2012, Hal Wingard Lifetime Achievement Award in 2018 and the ACTFL Recognition Award for her contribution to the Arabic teaching field. A former student says that Iman’s insistence on speaking only Arabic was at first challenging, but it proved to be successful at the end of the semester. Not only did she create an environment that best suited her students to learn one of the most difficult languages, but also her patience never wavered, regardless of how many times her students struggled with the material. Another student notes that after completing her methods class, Iman has become her mentor since she entered the teaching profession. Iman Hashem, we salute you for your tireless dedication to the World Language community! CLTA awards one or more Outstanding Teacher Awards each year. 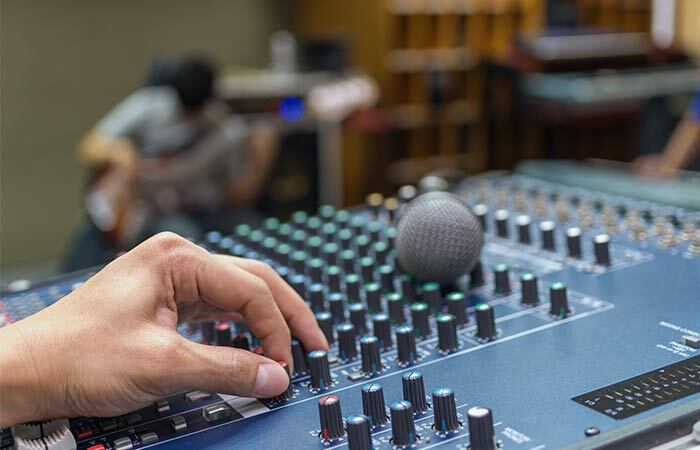 Candidates are nominated by their local affiliates or by their colleagues. 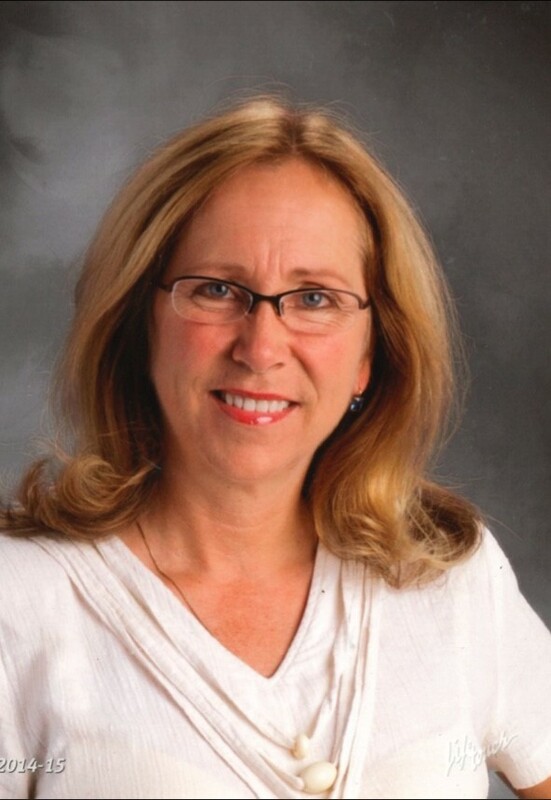 Over Cindy’s Triffo’s 30 year career as a Spanish teacher, She has continued to inspire and change the lives of many individuals she encounters. She is constantly seen side by side with her students nurturing a curiosity for the acquisition of Spanish as a second language. Cindy provides her students with authentic in-context learning such as baking homemade cookies to teach direct objects, recreating gallery shows made by and presented by students to practice grammar, and bringing in physical supplies to do taste tests competitions to practice vocabulary of food, utensils and commands. Cindy provides the students with real-like situations such as simulated trips to Spain, mini olympic games and competitions, and cultural learnings through her simulated unit on Argentina. One of the greatest testimonies which sets Cindy apart from any other teacher is the amount of students who return to her classroom after 10 years, 15 years, or even 20 plus years to show their admiration and gratification for the love their teacher gave them. We congratulate Cindy Triffo on being an innovative educator and mentor who is deserving of this award! Angela Hillman Raines has been teaching German since 2000, both in person and online, and as the Chair of the UC Scout World Languages department. 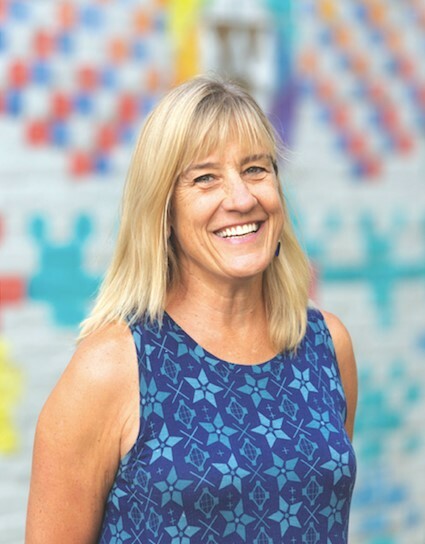 Her commitment to continuous professional development is admirable, as evidenced by her attendance at ACTFL and CLTA conferences, as well as her involvement with the PLC that arose out of the CALLI leadership strand of CLTA 2017. 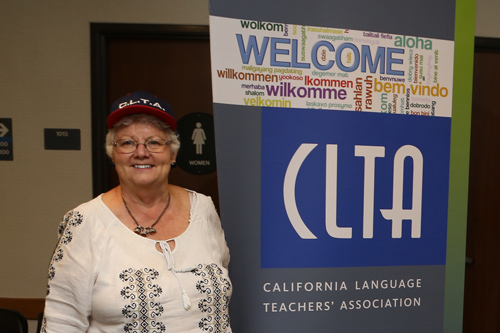 Angela spearheaded the initiative to create a German Language Advocacy group within CLTA, and she serves on the board of the Foreign Language Association of the Sierra Highlands (FLASH). Angela invents new and engaging ways of developing strategies to enhance and foster the teaching and learning of world languages. A colleague notes, “ Angela has been called upon to do extraordinary things at Scout, and she has accomplished them via her commitment to excellence, efficiency, and collaboration. Overall, she is motivated by the fundamental question, What is best for students?” We salute her as a CLTA outstanding teacher! Esther Chau is a leader in the Stanford World Language Program and is considered a pioneer in Mandarin immersion education because of her ability to create materials and design curriculum. In addition, she is a warm, accessible, enthusiastic and caring teacher. She forms strong relationships with her students and is able to pull the best out of every student she teaches. She takes advantage of impromptu opportunities that may captivate and inspire a particular student. For example, she sent one of her first graders to a Poem Recitation Contest where he won 2nd place at San Francisco Unified School District. Another student participated in a dictionary contest and won 1st place. Esther identifies with the school community and cooperates with other teachers in her school. She organizes many cultural activities for her students in her role as the facilitator for the Chinese Language Bridge Cup Contest for K-12 students. 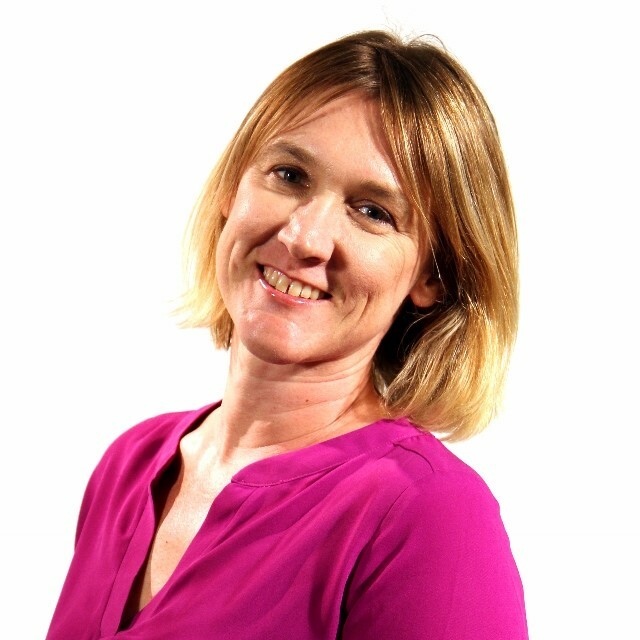 One of her colleagues states, “with the numerous qualities that Esther has as a teacher, she certainly deserves our recognition. She brings to the profession not only excellence in teaching, but a commitment to the profession that goes far beyond the classroom. 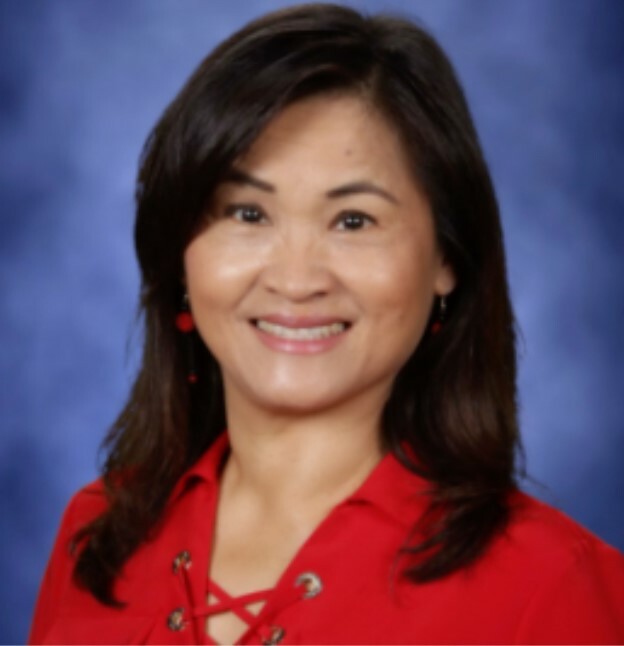 I genuinely believe that Esther Chau is one of the most deserving candidates you will find for the 2019 CLTA Outstanding Teacher Award.” We agree! 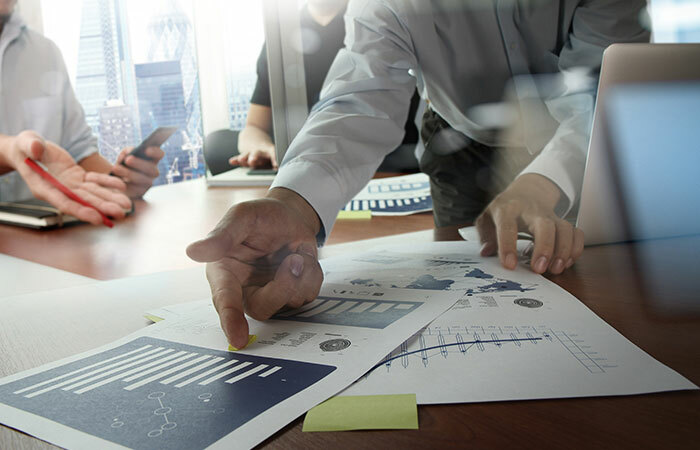 training and/or professional development, and is considered a leader in the profession. 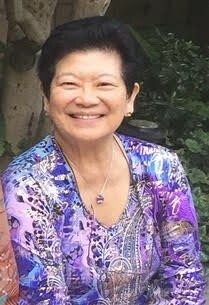 Peggy Kao has served as the lead teacher for the Chinese Language program at Western Sierra for the past 9 years. She is passionate about teaching Chinese and immerses her students in a Chinese cultural setting. A colleague notes, “In her classroom, there are parade dragons, lions for lion dances, Chinese calligraphy, posters, lanterns and students’ sample works all over the walls. I hear her students recite Chinese rhymes, sing Chinese songs and act out real life Chinese conversation. She also incorporates technology in her language teaching. Her students use iPads, Google classroom and great writing apps to create great Chinese projects. Mrs. Kao goes out of her way to help her students get recognized, receive scholarships, and also find opportunities to study Chinese overseas. 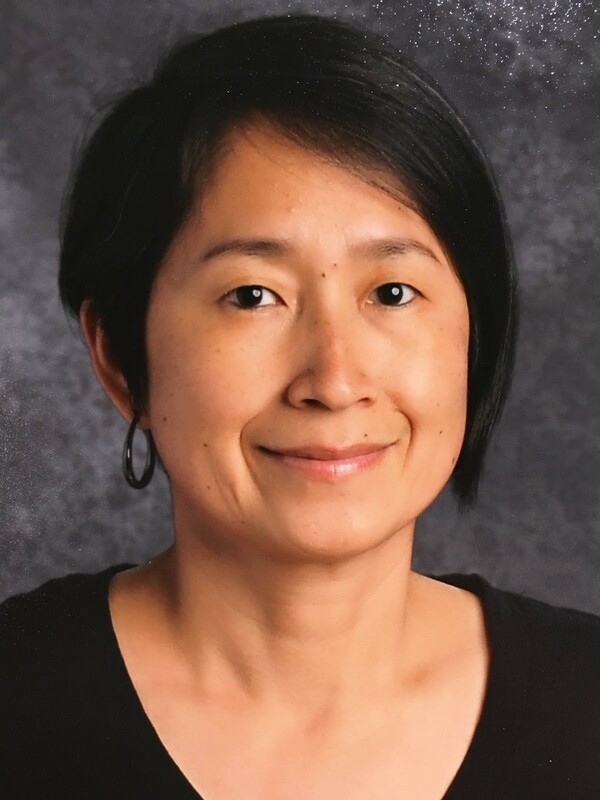 Several of her students are minoring in Chinese in college.” Despite her busy schedule, she is able to act as an International Sister School coordinator and a Confucius Classroom coordinator. We celebrate Peggy Kao and all she has done as a leader in the world language profession! CLTA’s highest honor, named in memory of its “Founding Father”. This award recognizes an individual’s dedication and commitment to the language teaching profession over an extended period of time. Baocai Paul Jia has a wealth of language teaching pedagogy knowledge. 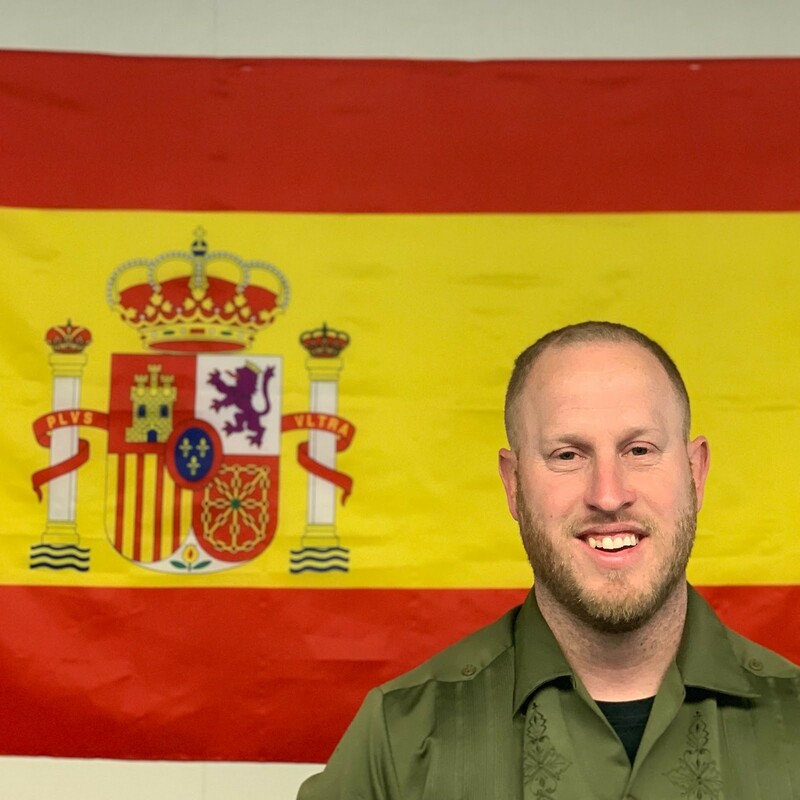 He is an essential member of the leadership team for the Stanford World Language Project and has served as a teacher leader across the Bay Area, the state and the nation. It is partially due to his efforts that his school has a flourishing Chinese language program. He was influential in developing curriculum to improve student achievement both in the San Francisco Unified School District and the Fremont Union High School District. 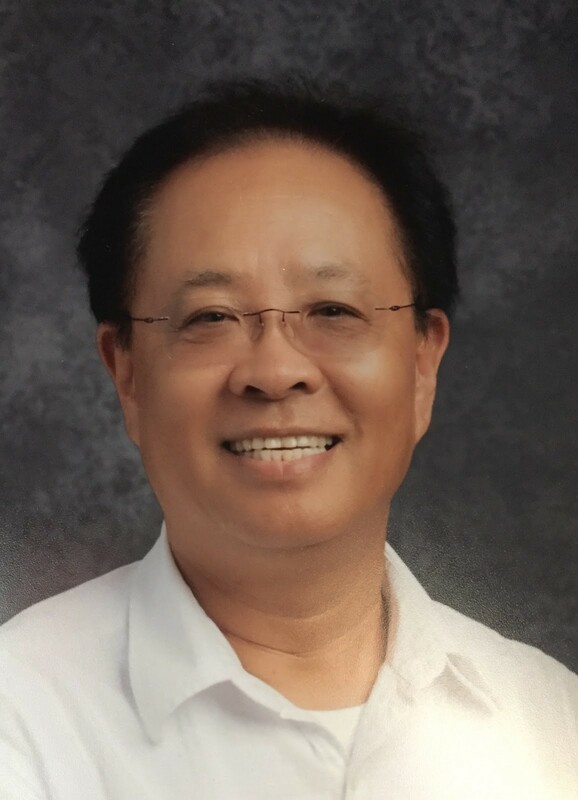 He has served as vice-president of the Chinese Language Teachers Association of California (CLTAC) and as president of the Chinese Language Association of Secondary- Elementary Schools (CLASS) where he is currently the Executive Director. We commend Baocai Paul Jia on his dedication and commitment to the World Language community! gone above and beyond with service to the Association over an extended period of time. In many roles, Hélène Chan’s contributions to the profession were always timely and executed in an exemplary fashion. Since her retirement she has kept her professional memberships active and her service to teacher education programs has been outstanding. Hélène again played a key role with the development of assessment tools as well as with the preparation of teacher candidates to successfully complete them. All of the students that she supported with the preparation of their PACT/EdTPA were successful with their performance on these high stake exams. Her presence at Summer Seminar since its inception 30 years ago is commendable and her creation of teacher leadership modules for the nation is extraordinary. We salute Hélène Chan for going above and beyond to serve CLTA! 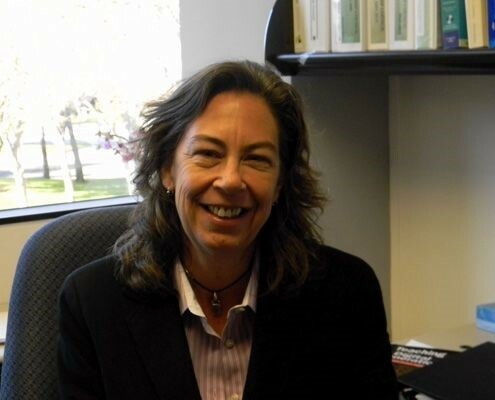 Laurie Stapleton is the Director of Secondary Education for the Santa Clara Unified School District. Her Stanford World Language Program colleagues note that a central theme of Dr. Stapleton’s career has been the importance of professional development and mentoring. She was the Coordinator of Professional Development and Special Projects for the Santa Cruz/Silicon Valley New Teacher Project, New Teacher Center; she designed and delivered research- based professional development, workshops, presentations and technical assistance to educators/ for the Santa Clara County Office of Education, and she provided PD for BTSA mentors at Stanford University. CLTA is thankful for her contributions to World Language professionals and we salute her! Julia Airapetyan is a Spanish teacher at Palo Alto Preparatory school in Mountain View. She thrives on teaching cultural aspects from many Spanish speaking countries and is aware that teaching a language is more than just words. Her Vice Principal notes that “she brings music, food, and history into her classroom to inspire students to immerse themselves into the language.” The grant program offered by the Spanish embassy would broaden her horizons and allow her to bring the experience to her students. Congratulations Julia. Enjoy your travel! ability. The program also includes information about the rich culture and history of Mexico. may also apply for one of the Government Grants. Brian Whitfield is a Spanish teacher at Ridgeview High School in Bakersfield. He currently teaches Spanish levels 2 and 3 for non-native speakers but in the past has also taught level 1 and level 2 for native speakers. 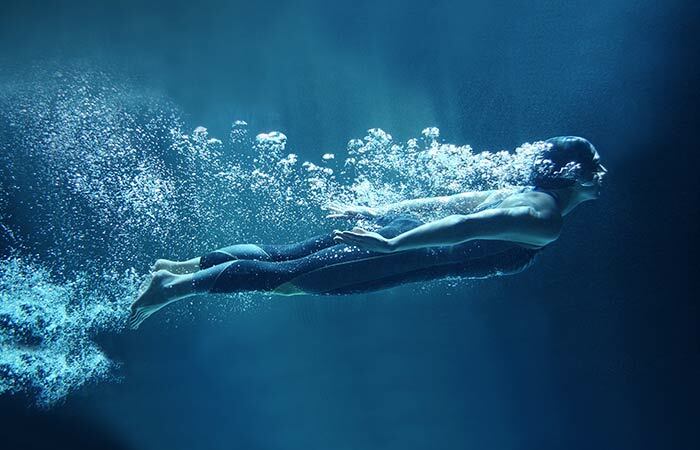 For as long as he can remember it has been a dream to study or to live in another country for some time but for various reasons he had not been able to realize this goal. With the Cemanahuac Cuernavaca grant and the LangAbroD grant he will now have a chance! Brian states “I think that it is very important for people to get out of their country and to experience the culture and language in an immersive way. While I have traveled outside of the country for vacation, it has never been for more than a week and never to study in that country. To win the award would be an excellent opportunity for not only me but also for my students.” Congratulations Brian. Enjoy your travel! Alice Bell was a teacher of French and Spanish in Redding, California. 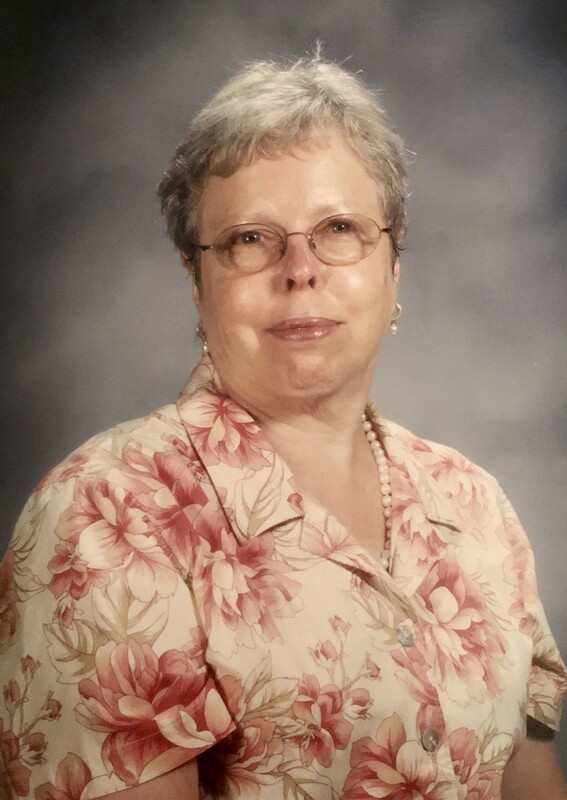 And although now retired from an active teaching career, she has not left the profession at all – quite to the contrary – Alice has kept current and has continuously contributed to our organization as CLTA’s Conference Program Chair. We thank Alice for her years of service to CLTA.